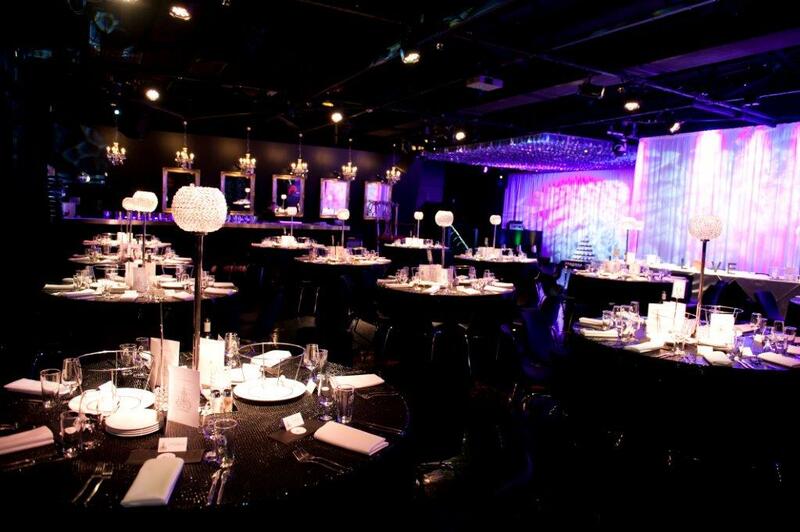 When planning your corporate event, finding the right Melbourne corporate event venues is just the first step. There are so many smaller details to take into account, many of which are supremely important. Card tables are small, square tables, measuring 30 inches to a side. They seat 4 people comfortably, but they’re not large enough for a meal. Cocktail tables vary in width, anywhere between 24 inches to 36 inches wide. These round tables can fit between 2 and 6 people, but they’re only useful for holding drinks and finger food. Round tables come in a number of sizes. A 48 inch table can seat between 6 to 8 guests, a 60 inch table can seat between 8 and 10 guests, and a 72 inch table seats 10 to 12 guests. Banquet tables are a standard 30 inches in length, but they are anywhere from 6 to 8 inches wide. The 6 inch wide tables are made for seating along one side only, so they only seat between 6 and 8 guests. The 8 inch wide tables can seat up to 10 guests. Not sure how much space you need for your events? For cocktail parties where guests will all be standing, you need up to 6 square feet of space per person. If there will be some guests seated, increase your space requirements to 8 square feet per guest. For a simple tea-style reception, 8 square feet of space per guest should be more than enough. If you are hosting a dinner and your guests will be seated at oblong tables, plan for 8 square feet of space per person. If the tables will be round, you’ll need 12 square feet per person. If your guests will be seated at long banquet tables, you’ll only need 6 square feet per person. For the dance area, account for anywhere between 2 and 4 square feet per guest. 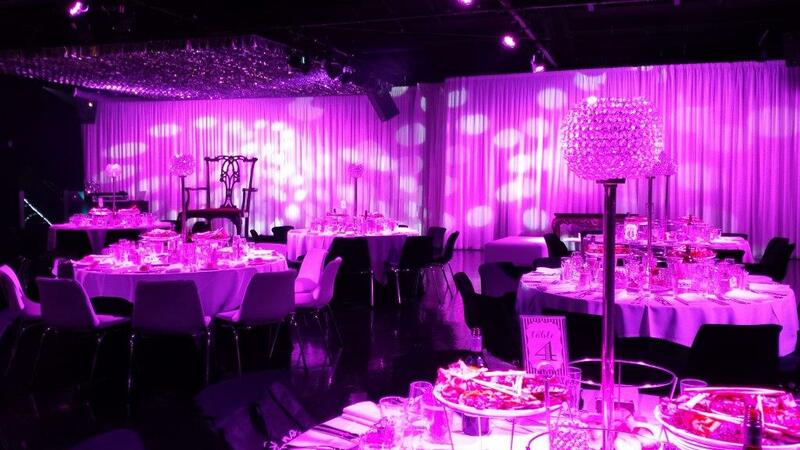 Planning your Melbourne corporate event can be a challenge, as you may have no idea how to arrange the seating, find the right Melbourne corporate event venue, or book the catering, entertainment, and equipment. Thankfully, you’ve got a team of highly trained event planners at your back, so let Red Scooter shoulder the load for you. We’ll make sure your event goes off without a hitch, and your life will be so much easier when you let us plan and host your event for you.